Matte skin, a bob haircut, a smoky eye with a bold lip: Yes, they’re fall’s biggest trends, but it’s also the formula to channel one of our favorite beauty icons: Michelle Pfeiffer as Elvira Hancock in Scarface. Written by Oliver Stone, the 1983 crime drama follows Hancock’s husband, Tony Montana (Al Pacino) as he evolves from a Cuban refugee to a Miami crime lord. Luckily, you don’t need a drug dealing husband, a place on the beach, or even a slinky dress to get Pfeiffer’s look for your next night out, just the products and tips above. Whether laying by the pool, or having dinner at Coconut Grove, Hancock’s skin was always perfectly matte. 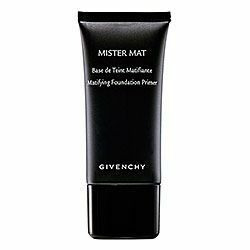 Start with Givenchy’s Mister Mat Primer ($34), then blend Maybelline’s Dream Matte Mousse Foundation ($10) onto your skin with a Beauty Blender Sponge ($20). 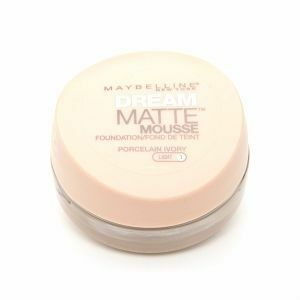 Late nights call for concealer, so de-puff, then dab CoverGirl’s True Blend Concealer ($7) under your eyes. Playing Hancock required Pfeiffer to stay incredibly thin—she later admitted she was starving all through production—but you don’t have to skip meals for chiseled cheekbones. 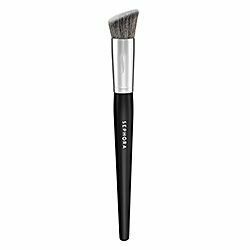 Pick up Make Up For Ever’s Sculpting Kit ($48) and Sephora’s Pro Angled Contour Brush #75 ($30). 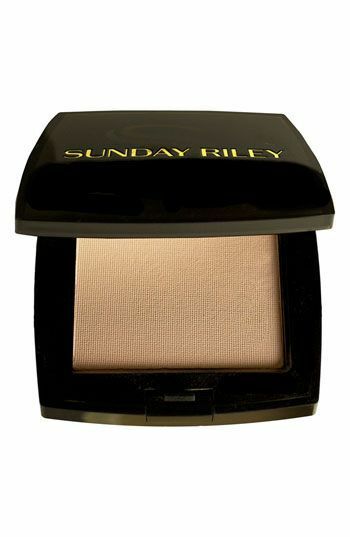 Dust the darker hue under your cheekbones, along your jaw and hairline. 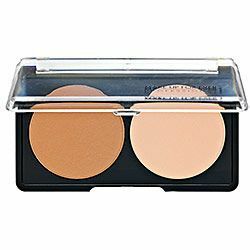 Blend any hard lines, then apply the pale shade on your chin, the top of your cheekbones, and along the bridge of your nose. Hancock would never apply blush on the apples of her cheeks—that would look too sweet—instead dust color on the outside of your cheekbones and blend towards your temples. It may feel weird, but it’ll give your cheekbones even more definition. 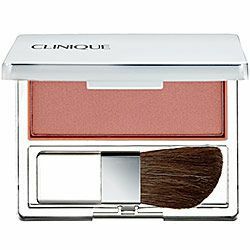 Try Clinique’s Blushing Blush Powder Blush ($21) in Berry Delight. The men in your life may arm themselves with deadly weapons, but all you need to shoot down someone in a nightclub is a smoky gaze. 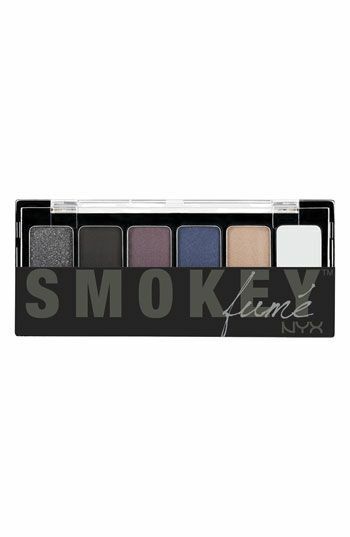 Using a classic eye shadow brush, dust the white shade from NYX Smokey Eye Shadow Palette ($7) onto your brow bone and lid, then apply the darker shade of your choice under your bottom lash line and in the crease of your eyes. When your husband is the ringleader of a million dollar drug operation there’s bound to be a few tears. 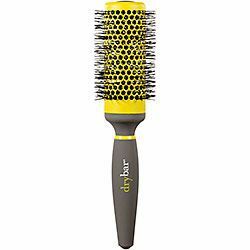 So curl your eyelashes and add a few coats of Rimmel London’s ScandalEyes Waterproof Mascara ($7) for dark lashes that won’t budge. Hancock spent her fair share of time in the bathroom, the perfect time to touch up her lip color. 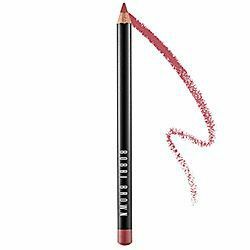 Use Bobbi Brown’s Lip Liner ($22) in Sangria to line and fill in your pout, then reach for some powder—Sunday Riley’s Soft Focus Finishing Pressed Powder ($40), to be clear—to set the color. 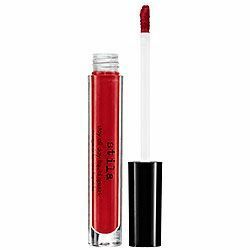 Top with Stila’s Stay All Day Liquid Lipstick ($22) in Amore for color and shine.